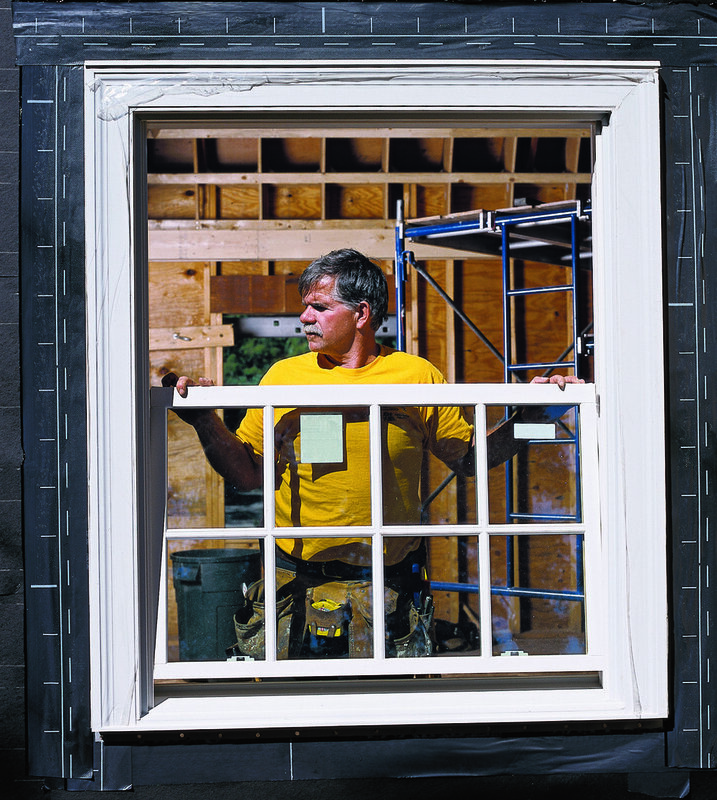 Windows & Trim services in Brooklyn, Manhattan, Queens, Bronx and Staten Island. — STILLWELL Team, Inc. Need Windows and Trim services in New York? STILLWELL TEAM will help you! Our team has been specializing in providing residential and commercial construction services for 25 years. We provide high quality services to the customer with any project or task. Why do people recommend us? We are leaders in the market.